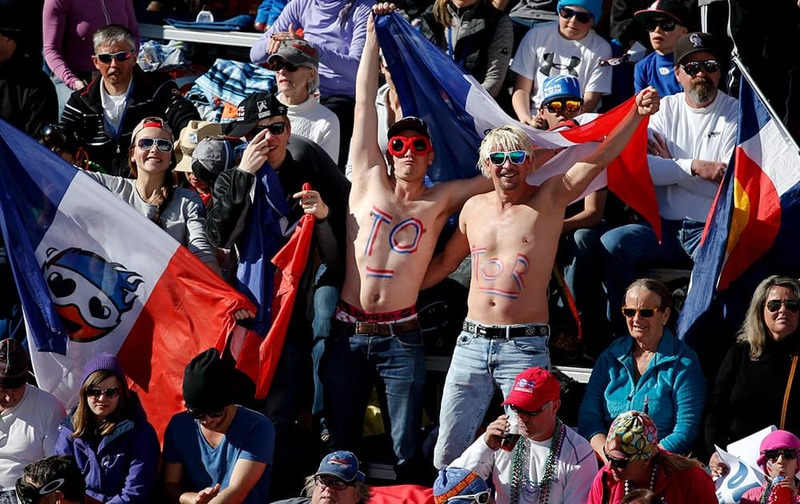 Youngsters get ready up for the India vs Pakistan match at World Cup 2015, in Ranchi. 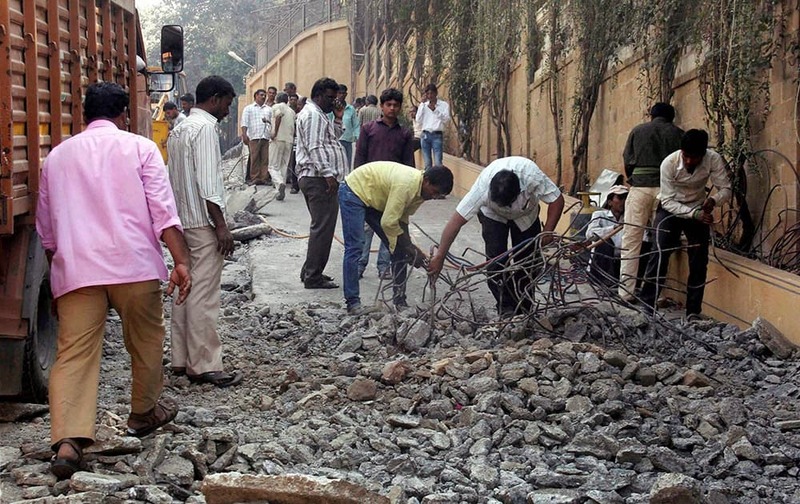 Brihanmumbai Municipal Corporation (BMC) men demolish the illegal ramp constructed outside actor Shahrukh Khans Bandra bungalow ‘Mannat’ in Mumbai. 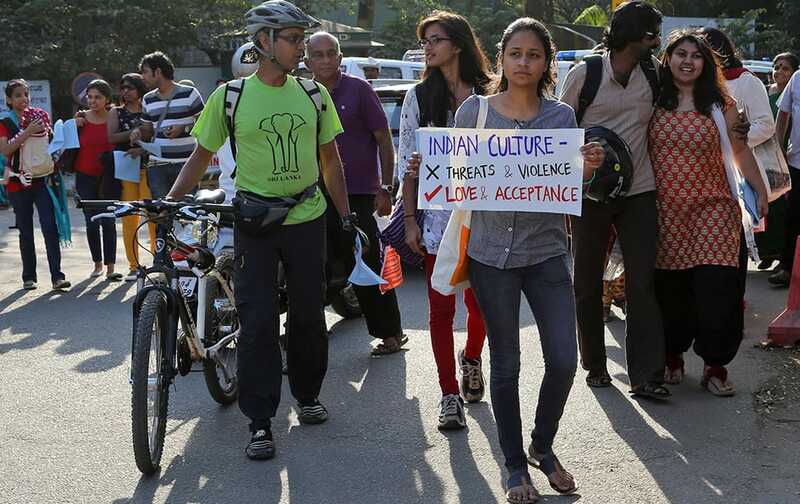 An activist holds a placard and joins others in a protest against moral policing by religious groups, on Valentine's Day in Bangalore. Sri Lankan girls hold roses and attend an event organized to celebrate Valentine's Day in Colombo, Sri Lanka. 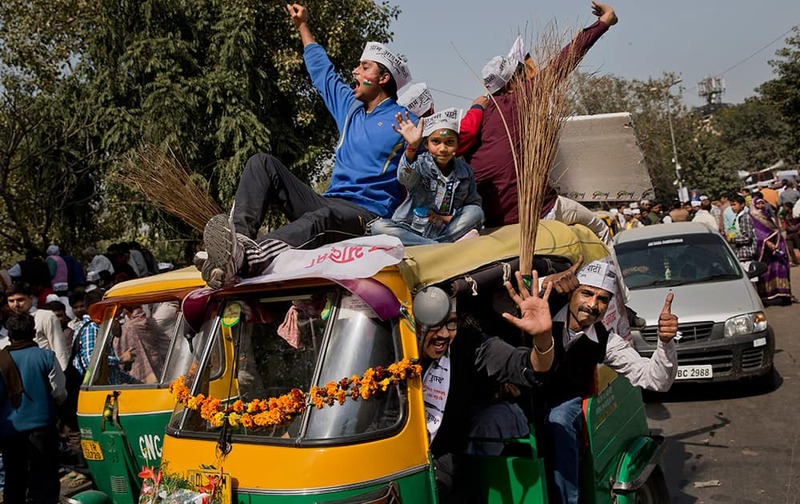 Supporters of the Aam Aadmi Party, shout slogans outside the venue where party leader Arvind Kejriwal is being sworn-in as the new chief minister of Delhi, in New Delhi. 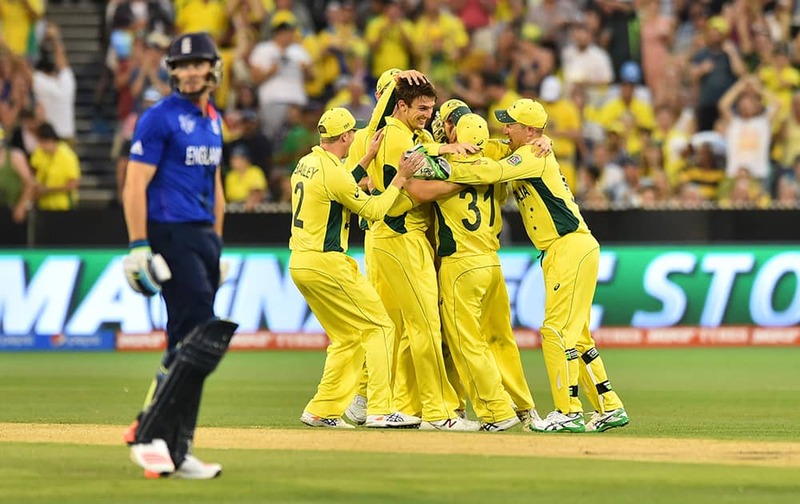 England's Jos Buttler walks off the field past Australia's Mitchell Marsh, as he celebrates with team mates during their Cricket World Cup pool A match in Melbourne, Australia. 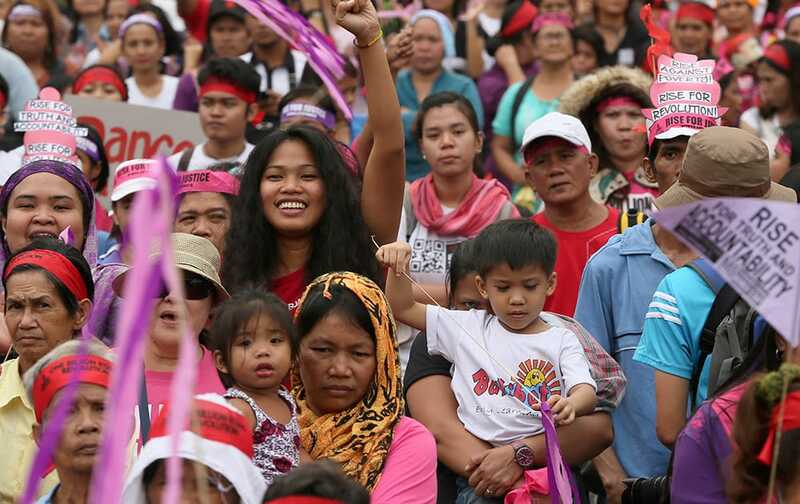 Protesters carry their children during a rally for a global campaign to end violence against women and children, dubbed One Billion Rising in Manila, Philippines. 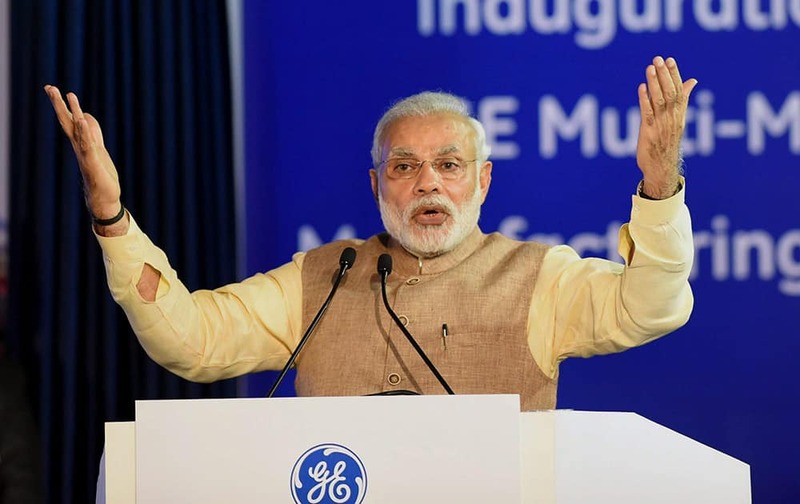 Prime Minister Narendra Modi speaks at the inauguration of General Electrics (GE) multi-modal manufacturing facility at Chakan near Pune. 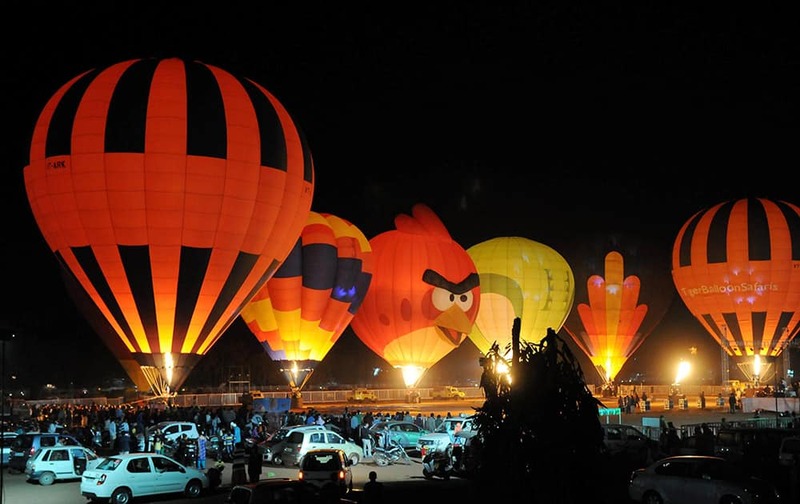 People enjoying International Hot Air Balloon Show at Lal Parade Ground in Bhopal on Friday evening. 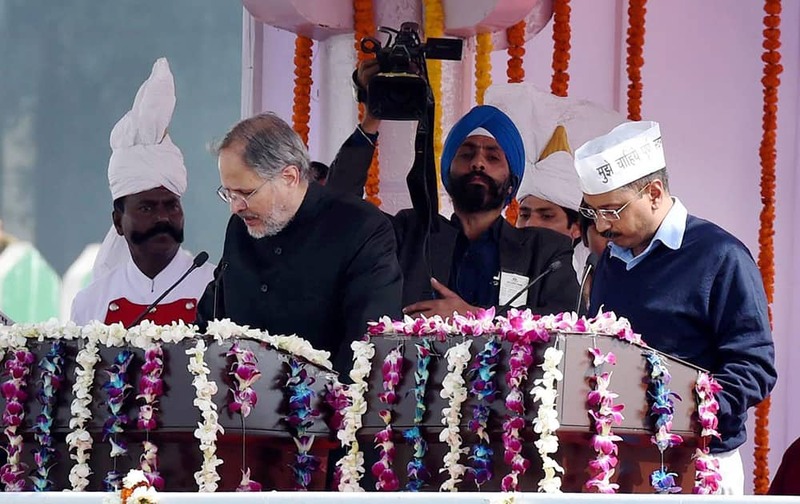 Lieutenant Governor Najeeb Jung administers the oath of office and secrecy to Delhi Chief Minister Arvind Kejriwal at the swearing-in ceremony at Ramlila Maidan in New Delhi. 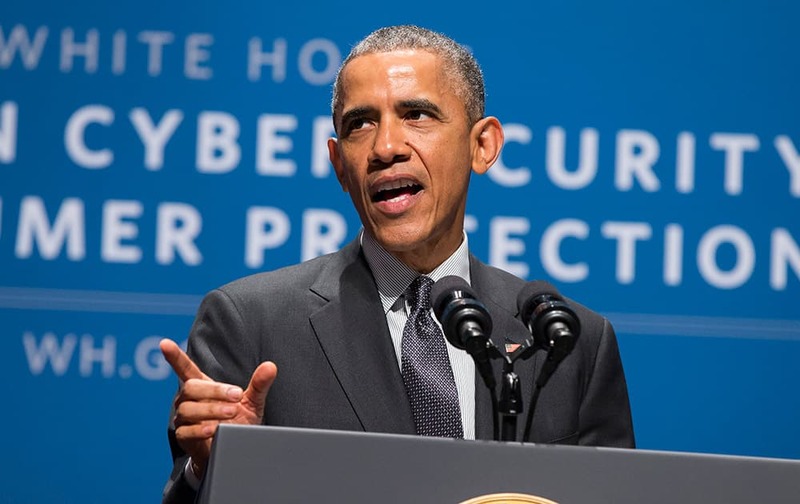 President Barack Obama speaks during a summit on cybersecurity and consumer protection, at Stanford University in Palo Alto, Calif. Performers Shauna Hackney and Jared Hansen, dressed as 'Metro Cupids,' await the 'Speed Dating' car on the Red Line train heading to North Hollywood in Los Angeles. New Zealand's Brendon McCullum, sweeps the ball in front of Sri Lanka's Kumar Sangakkara during the opening match of the Cricket World Cup at Christchurch, New Zealand. 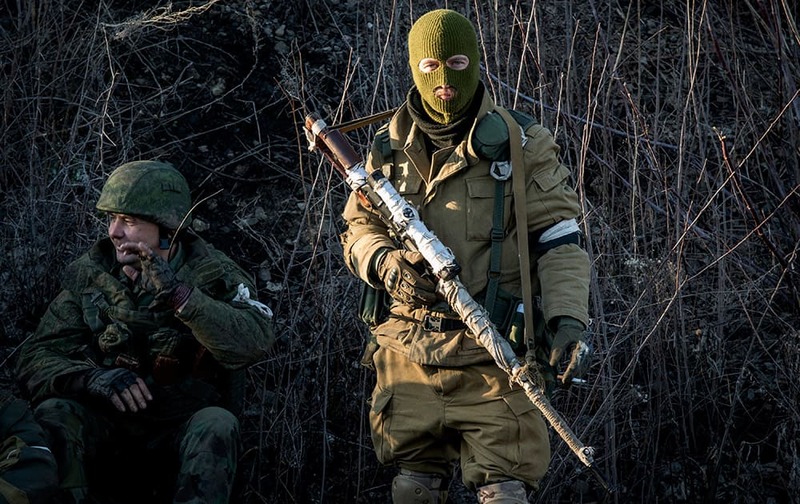 Fan cheer during the men's giant slalom competition at the alpine skiing world championships, in Beaver Creek, Colo.
Russian-backed separatists wait for their transport, preparing to leave towards the frontline, in the village of Vergulivka, just outside Debaltseve, eastern Ukraine. 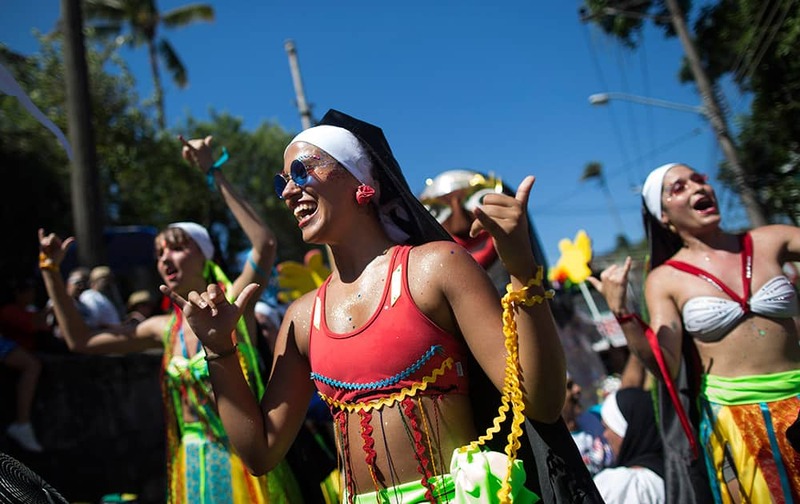 Revelers perform during the 'Carmelitas' carnival parade in Rio de Janeiro, Brazil. 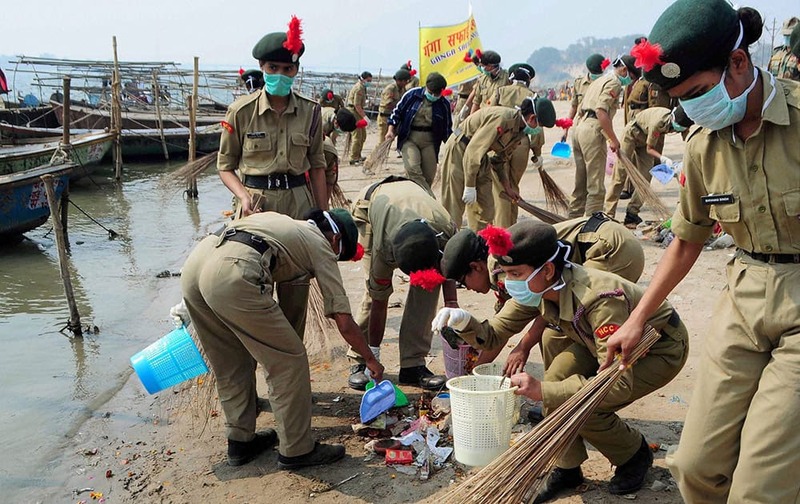 NCC (National Cadet Corps) cadets take part in Swachh Bharat Abhiyan and Namami Gange Project for clean Ganga river at Sangam in Allahabad.